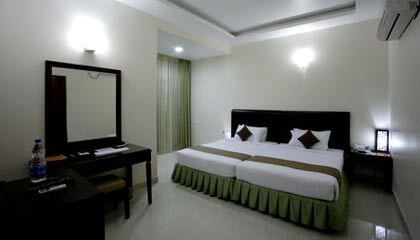 Silent Shores Resort & Spa is situated in a peaceful locale, off Hunsur Road in Mysore. 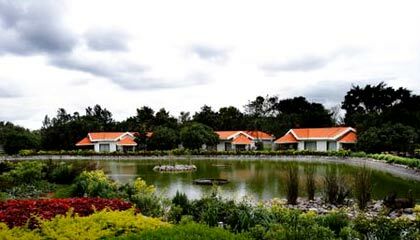 Nestled amidst 20 acres of luxuriant lawns & verdant garden, Silent Shores Resort & Spa is an epitome of beauty, opulence, comfort & unparalleled hospitality in Mysore. The resort has been marvelously built and designed while combining contemporary elegant approach with the magnificence of Mother Nature, to forward an enthralling retreat to the discerning guests. 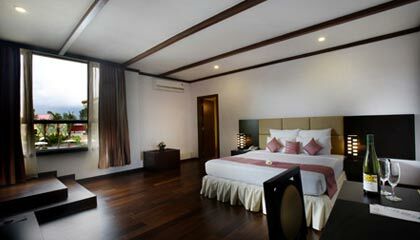 Its luxurious rooms & suites with balcony offering inspiring views of shimmering lake, sprawling swimming pool or lush green garden, coupled with sumptuous dining facilities ensure of a blissful living. 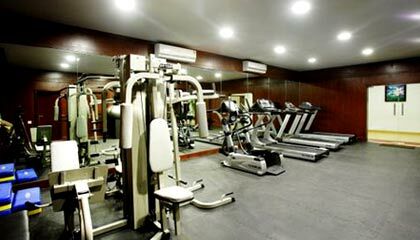 The resort boasts of a choice of leisure activities, a modern gymnasium and a state-of-the-art spa center to rejuvenate & recreate your body and soul. 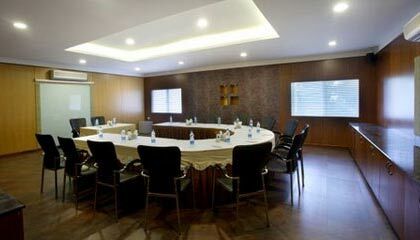 Moreover, its spacious banquet hall and fully-equipped meeting rooms with cutting-edge business amenities are ideal for all kinds of corporate, social or private events. 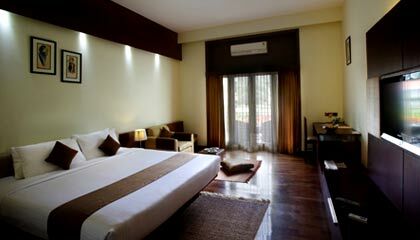 In succinct, Silent Shores Resort & Spa bestows a heavenly staying experience in a serene & soothing setting. 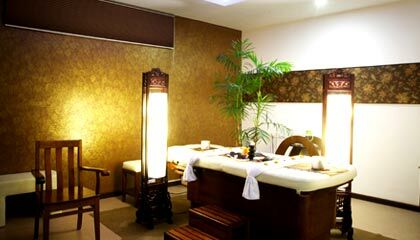 The resort consists of 57 exquisitely furnished rooms, classified as Deluxe Rooms, Premier Rooms, Classic Rooms, Duplex Rooms, Cottages, Suites & Spa Suite. 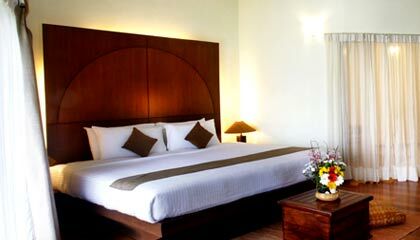 All the rooms are spacious, well-maintained and are enveloped with luxurious amenities and services. 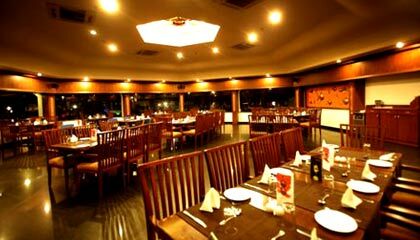 Ambrosia: A multi-cuisine restaurant that dishes out lip-smacking delicacies. Amphora: Sip chilled beers, wines and other exotic liquors. 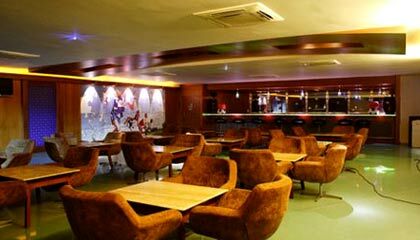 Sprint: A lounge bar that serves sparkling champagne and cocktails.